Travel Weekly is the number-one business magazine and online news provider for the UK travel industry, with a print distribution of 15,362. It provides news, analysis and destination articles for frontline travel agents, tour operators and tourism employees about the outbound and domestic holiday and travel markets. 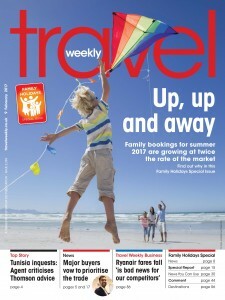 Travel Weekly has won several awards and is regularly cited in the national media.